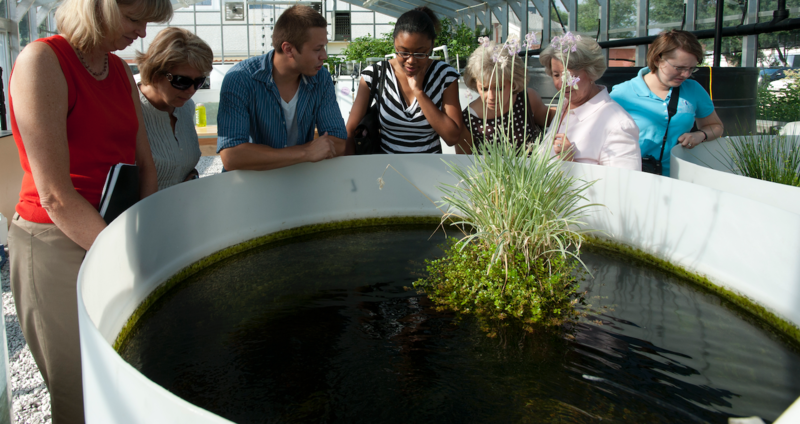 Are you interested in learning about aquaponics? Are you still not very aware of what is required to start? Here is some information which will help you understand the requirements better. The fish you put inside the tank play a great role in the success of your aquaponic farming. This is why you will need to take good care of them and at the same time pay attention to that type of fish you choose. An aquaponics system does not require a large sum of money. This basically means that you have got next to nothing to lose. This post will describe what you need for starting your own aquaponic garden.